In a bid which further delayed a vote on Judge Kavanaugh, Christine Blasey Ford's associates claimed earlier this week that Ford's too afraid to fly to Washington DC from California and instead needs to drive. [L]awyers for Ford are asking the Senate Judiciary Committee to schedule a hearing for her to be heard on Thursday, allowing time for Ford to make the drive from California to Washington D.C. Ford's friend, Kate Devarney, told CNN this week that Ford's fear of flying is directly related to her allegation of assault, and that an airplane is "the ultimate closed space where you cannot get away." On Saturday, The Washington Post said Ford's husband told them she was so distraught over the prospect Trump could nominate Kavanaugh to the Supreme Court after his election victory in 2016 that, "She went online to research other democracies where her family might settle, including New Zealand." When Donald Trump won his upset presidential victory in 2016, Christine Blasey Ford�s thoughts quickly turned to a name most Americans had never heard of but one that had unsettled her for years: Brett M. Kavanaugh. Kavanaugh � a judge on the prestigious U.S. Court of Appeals for the District of Columbia � was among those mentioned as a possible replacement for Supreme Court Justice Antonin Scalia, who died in 2016. When Trump nominated Neil M. Gorsuch, Ford was relieved but still uneasy. Then Justice Anthony M. Kennedy announced his retirement and Ford, 51, began fretting again. �Her mind-set was, �I�ve got this terrible secret. . . .What am I going to do with this secret?� � her husband, Russell Ford, 56, recalled. Ford had already moved 3,000 miles away from the affluent Maryland suburbs where she says Kavanaugh sexually assaulted her at a house party � a charge he would emphatically deny. Suddenly, living in California didn�t seem far enough. Maybe another hemisphere would be. She went online to research other democracies where her family might settle, including New Zealand. 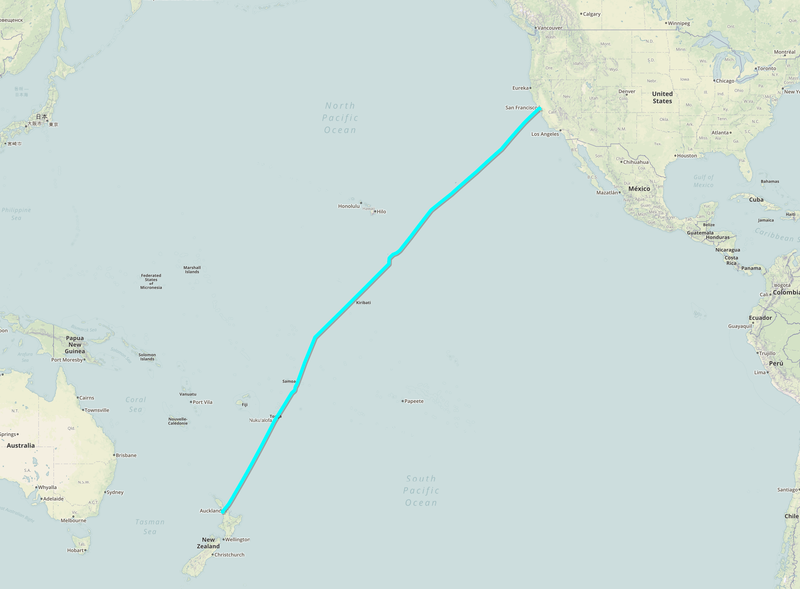 How is she going to get from California to get to New Zealand without flying? The election was in November 2016, indicating she likely looked into moving to New Zealand in 2017 or possibly even 2018. As PJ Media noted on Saturday, Ford also somehow managed to complete an internship at the University of Hawaii, according to a profile of Ford released September 19 in The New York Times. 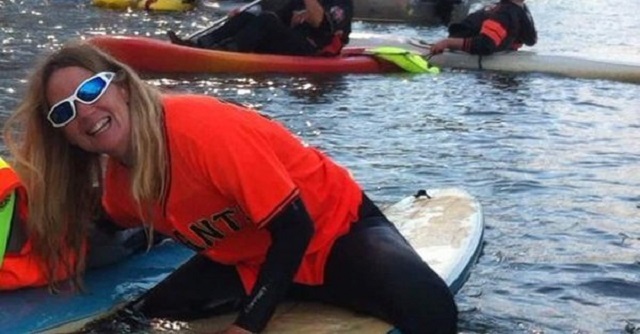 Dr. Blasey developed a passion for surfing, which she shares with her husband and two sons. �She�s been chasing waves,� said Beth Stannard, a friend and former co-worker, who said Dr. Blasey�s decisions to teach at Pepperdine, in Malibu, Calif., and to complete an internship at the University of Hawaii were at least partly informed by the campuses� seaside locations. When she moved to Hawaii for a one-year internship to complete her PhD � taking a cheap studio apartment within board-carrying distance of Sans Souci Beach � the conversion seemed complete. The average student finishes their PhD at 33 years old, according to CBS News. How'd Ford get to Hawaii? UPDATE: On Sunday, Ford's original letter to Dianne Feinstein was released and she said at the end she's "currently vacationing in the mid-Atlantic."